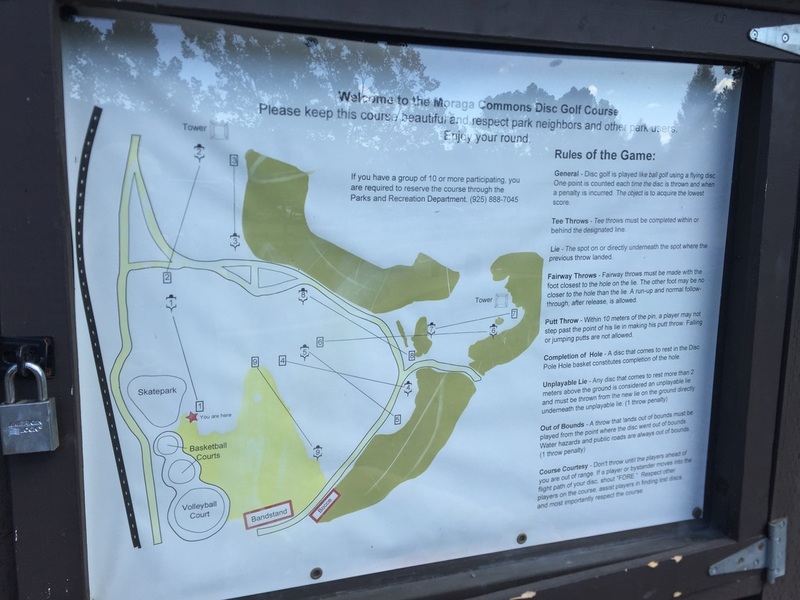 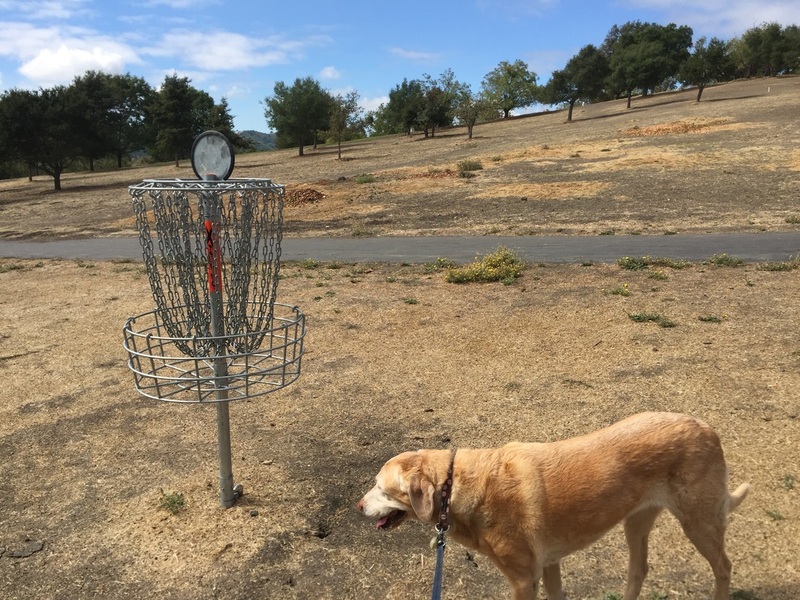 Description: This is a 9-hole disc golf course in a large park with picnic areas, BBQ pits, volleyball courts, basketball courts, a skateboard park, a bocce ball court, large grassy areas, kids play structures, clean bathrooms and running water. 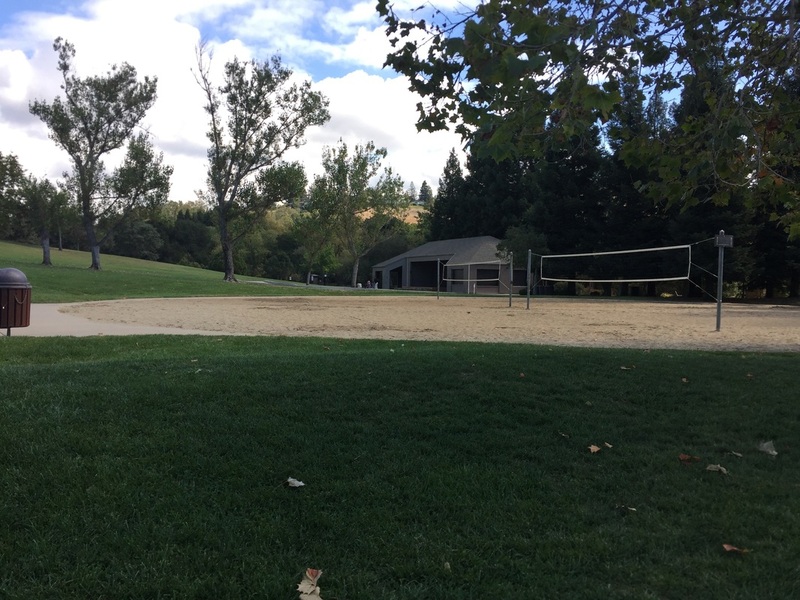 The first hole begins to the left of the volleyball courts, near the skate park. 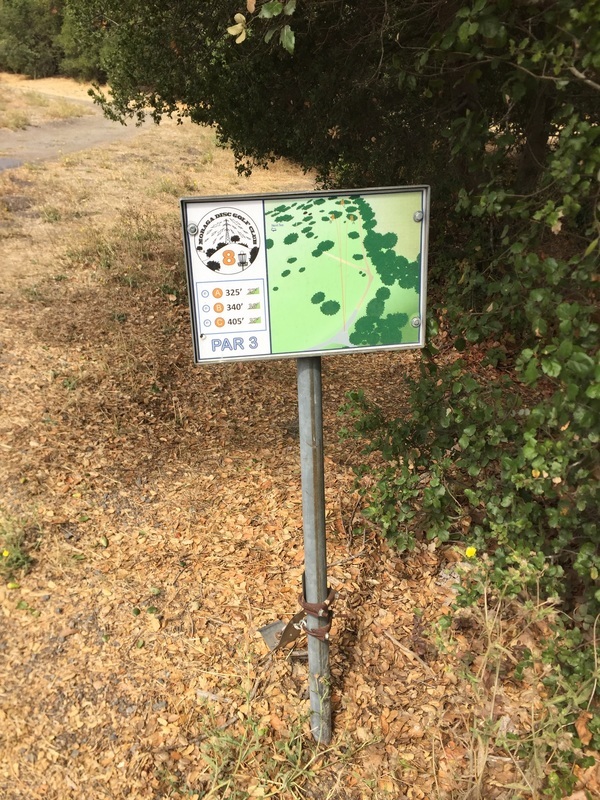 This is a fun course to play, made challenging with hills and trees throughout the course. 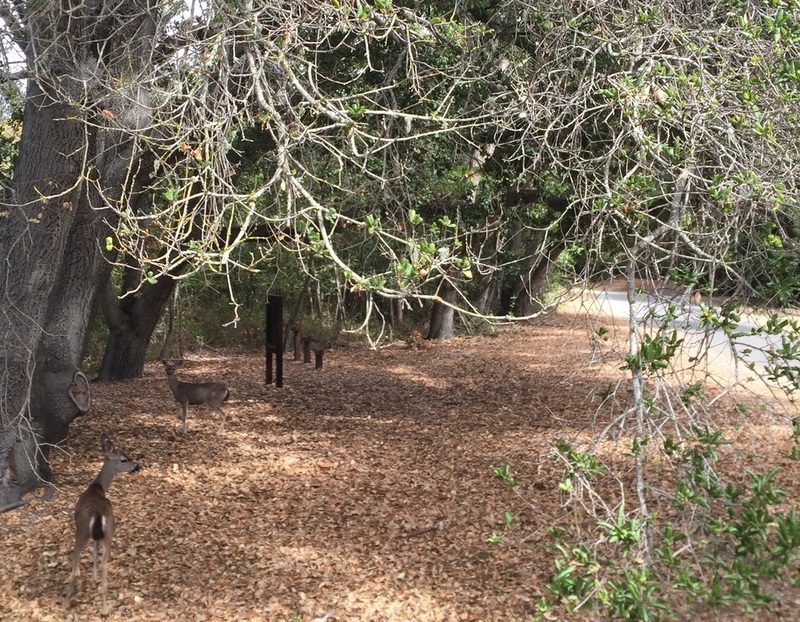 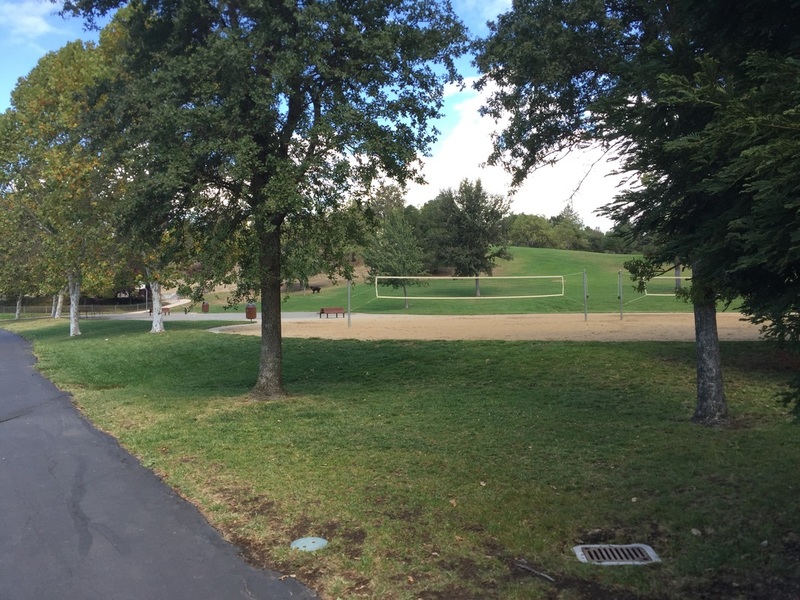 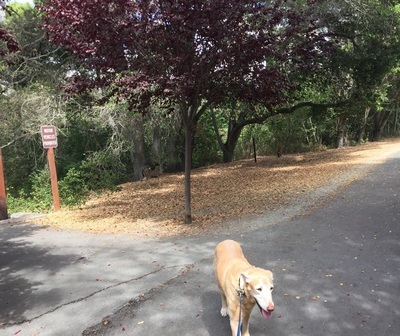 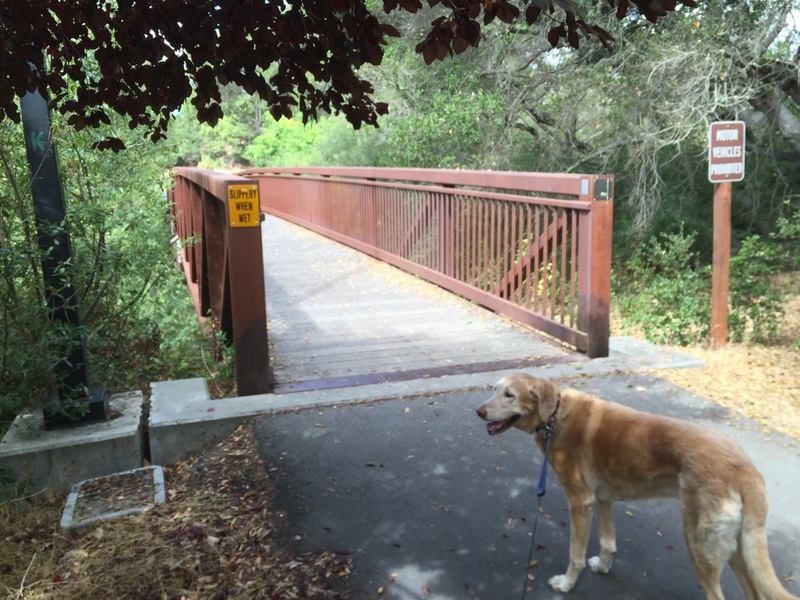 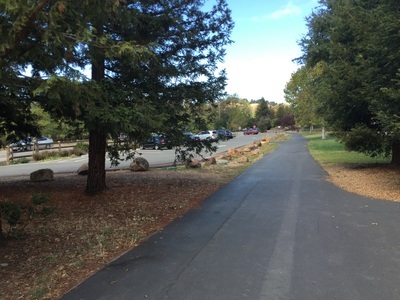 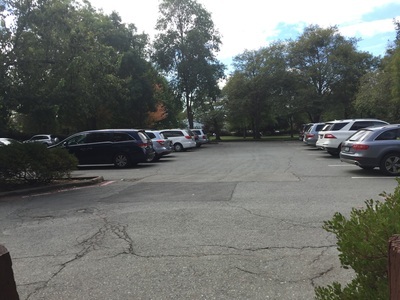 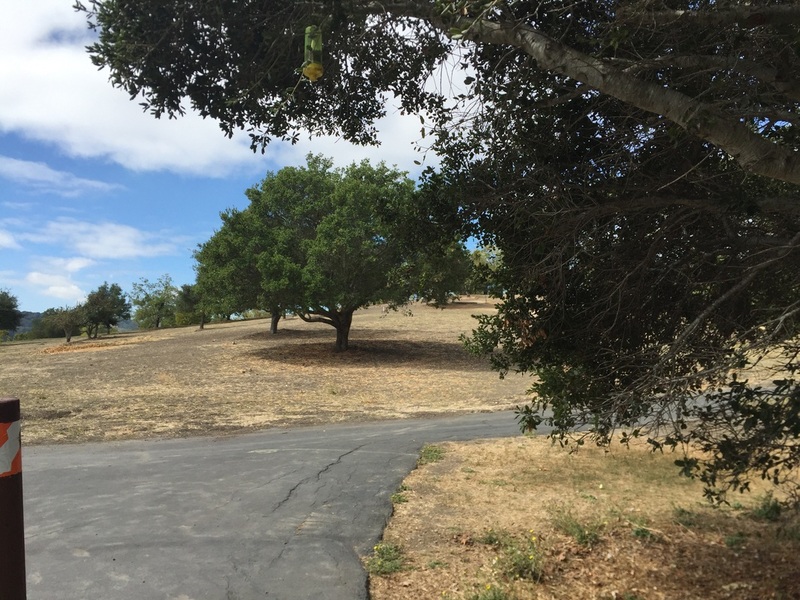 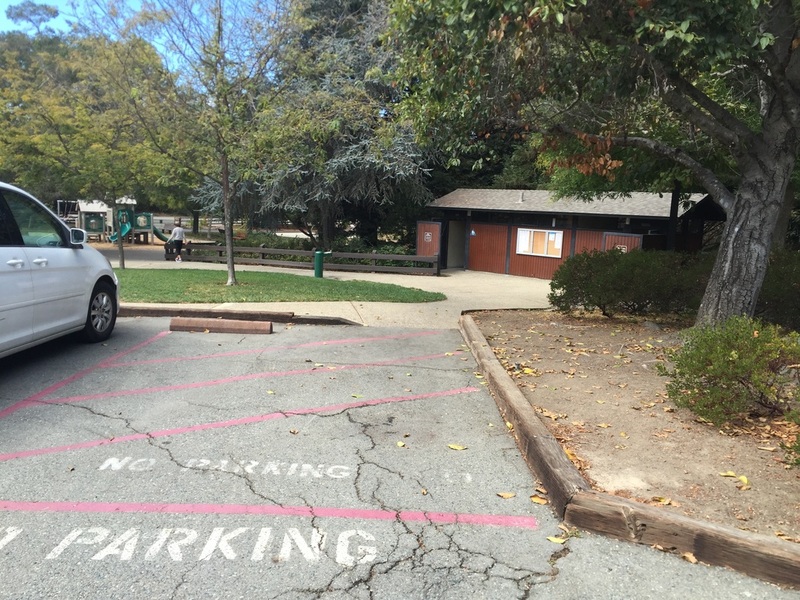 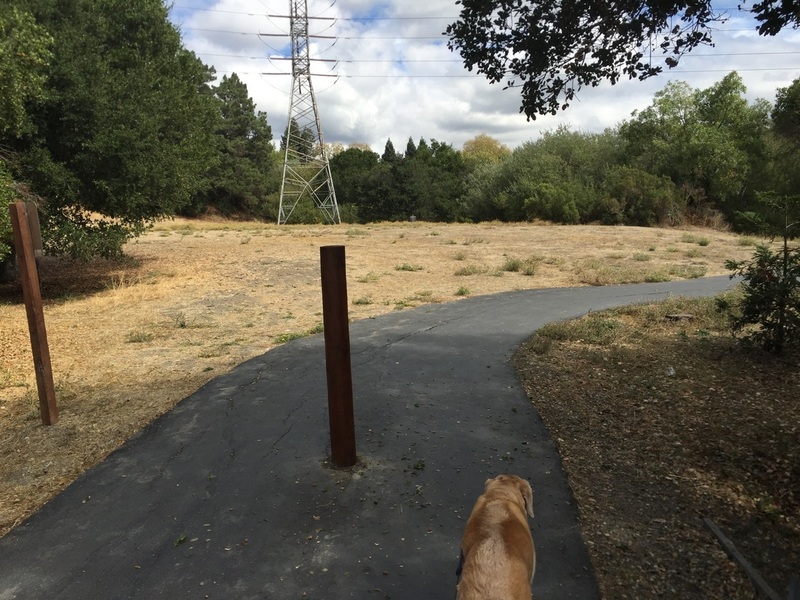 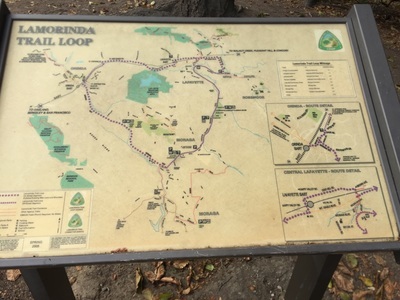 From the parking lot on St. Mary's Road, or behind the 8th hole and over the bridge, you can connect to the 7.65mi Lafayette/Moraga Regional Trail. This begins as a flat, paved, shady trail, and you can often spot deer on the trail.